Happy Birthday MADE ON STATE! Join me at MADE ON STATE's OPEN HOUSE this Saturday as our artist studios and creative businesses open their doors for holiday shopping, live demonstrations, and to show off how we've grown over the past year. Fired Figments will be open for shopping in our brand new studio showroom! 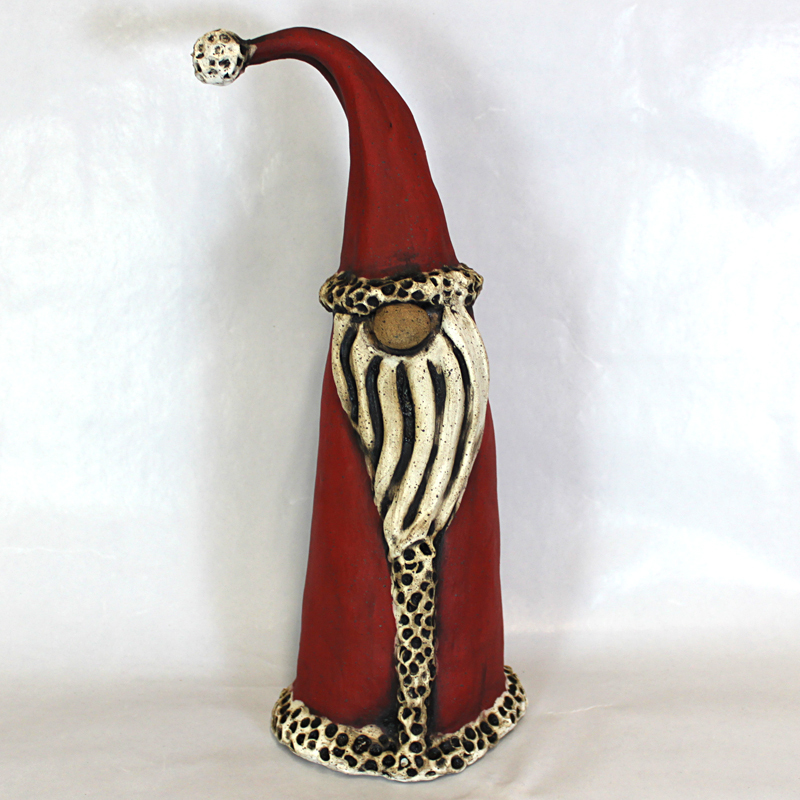 Visitors will get first pick of this season's Santa sculptures!